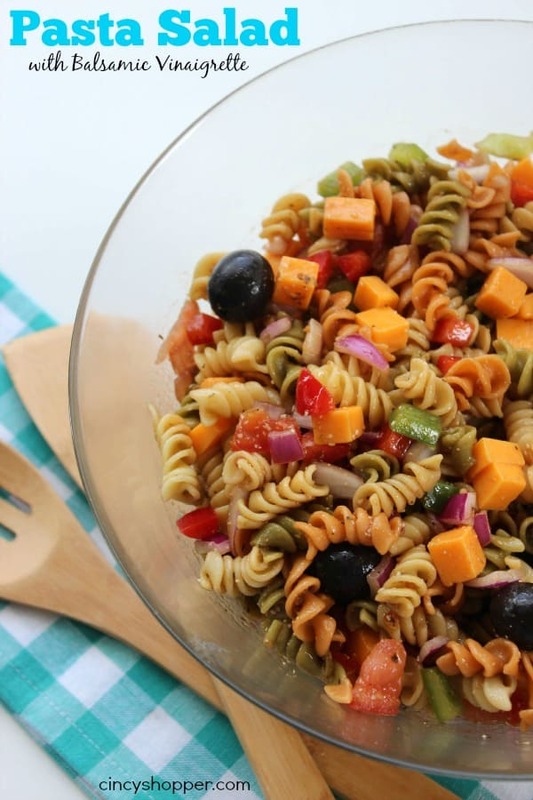 This Pasta Salad with Balsamic Vinaigrette is so very simple. Loaded with veggies and great balsamic flavor. Perfect to enjoy at all your summer picnics.